The next Alien release has been revealed by Sideshow Collectibles. 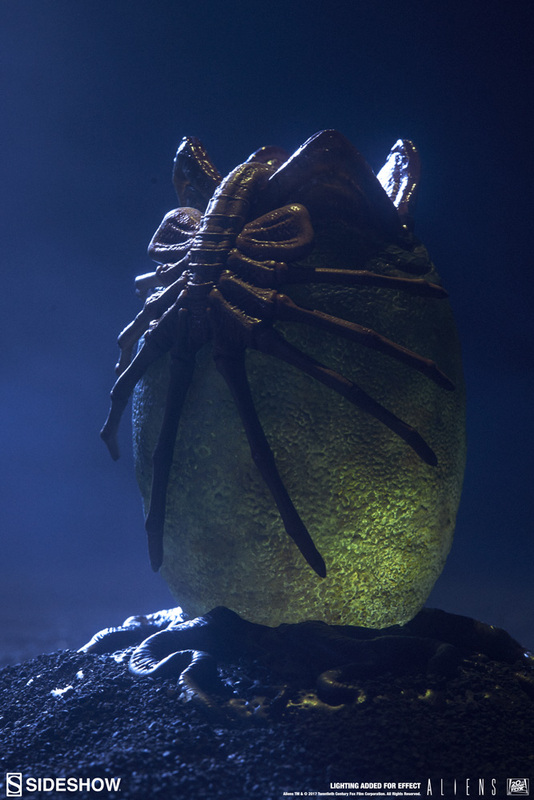 They have shared a preview for their Alien Egg with Facehugger Statue. Unfortunately, no details are currently available. We will update, likely early next week, with new photos and details from Sideshow. 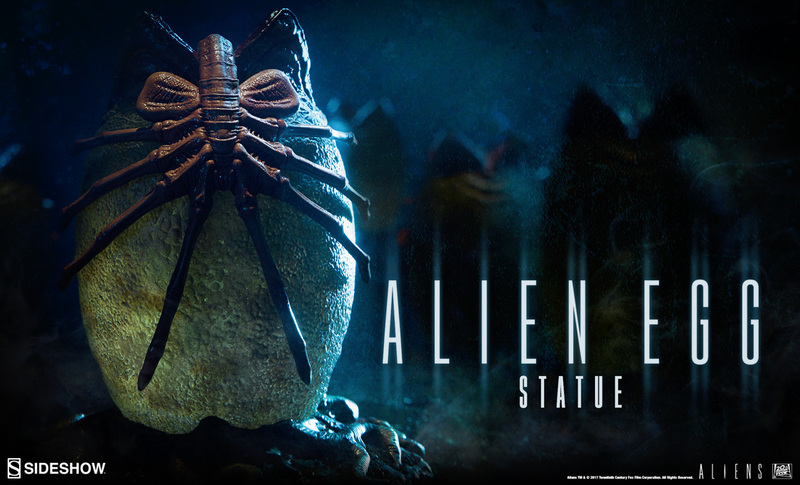 The Alien Egg statue will go up for pre-order on Thursday, May 11, 2017 between 12:00 PM and 3:00 PM Pacific Time. Click the banner image above for a larger preview.